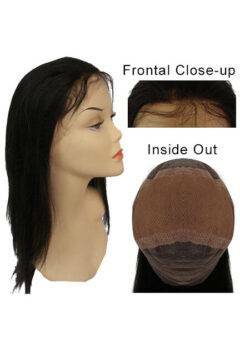 14" Adjustable EZ Full Lace Wigs - Deep Wave - Super Hair Factory Inc.
Our EZ Full Lace wigs are all made of the very best quality 100% Indian Remi hair with medium density. 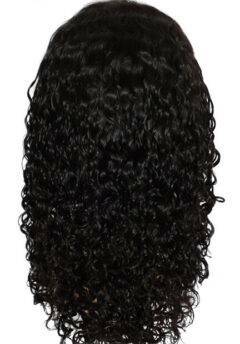 This EZ full lace wig has 4 EZ combs on both sides and front and back for an easier application. The adjustable nape band makes this wig fit different sizes. 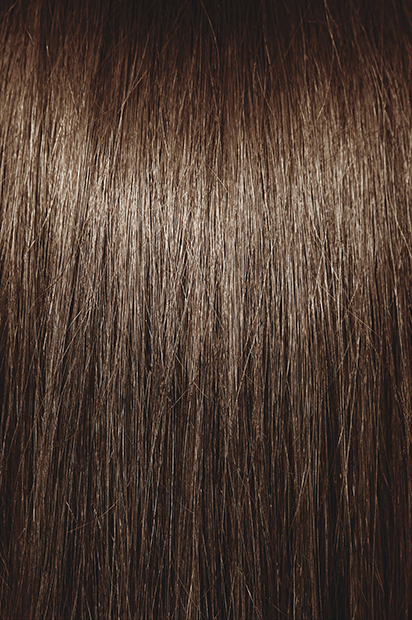 DEEP WAVEtexture gives a great spiral curly look, which is very low maintenance. 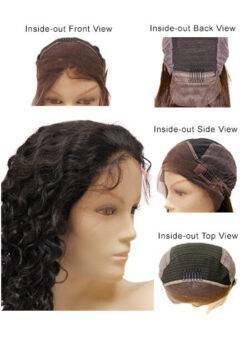 Great for those who like a permed-look that retains its curly pattern.